The Centier Bank Performer of the Week is softball pitcher Kiley Jones. 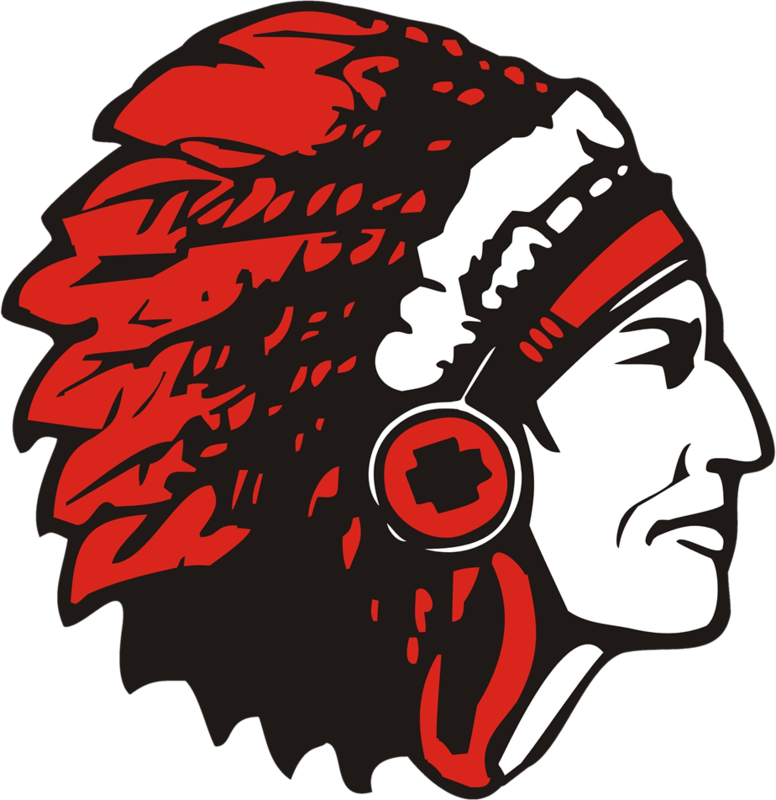 The Indians opened the season with an 11-1 six-inning victory over Andrean this past Tuesday. Kiley Jones tossed a three-hitter with 10 strikeouts, including the side in the first inning. 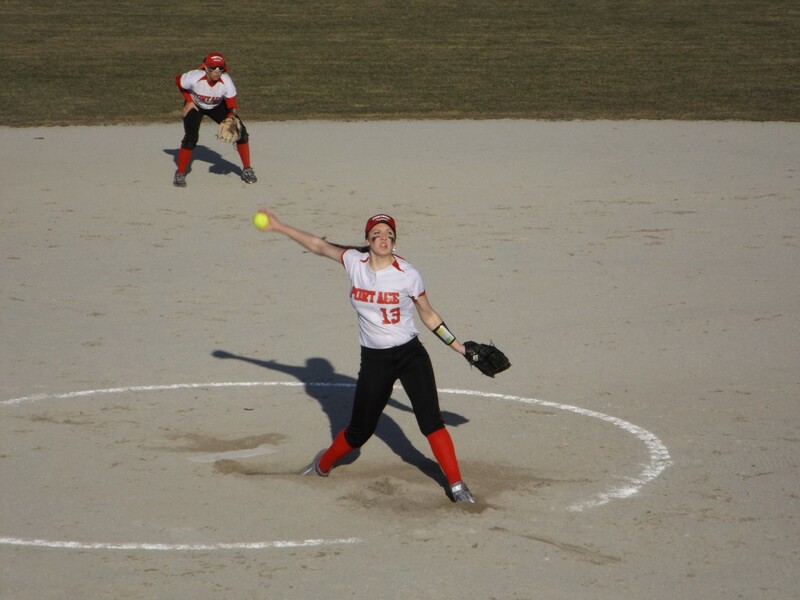 Following Wednesday’s 15-0 blanking of Hebron, Jones helped to improve our record to 3-0 Saturday by allowing one run on seven hits with eight strikeouts over seven innings in a 7-1 decision over Munster. Congratulations to Kiley!! The Centier Bank Performer of the Week is open to any male/female student athlete who participates in any IHSAA sanctioned sport and whose school is in the Centier Bank geographic area.